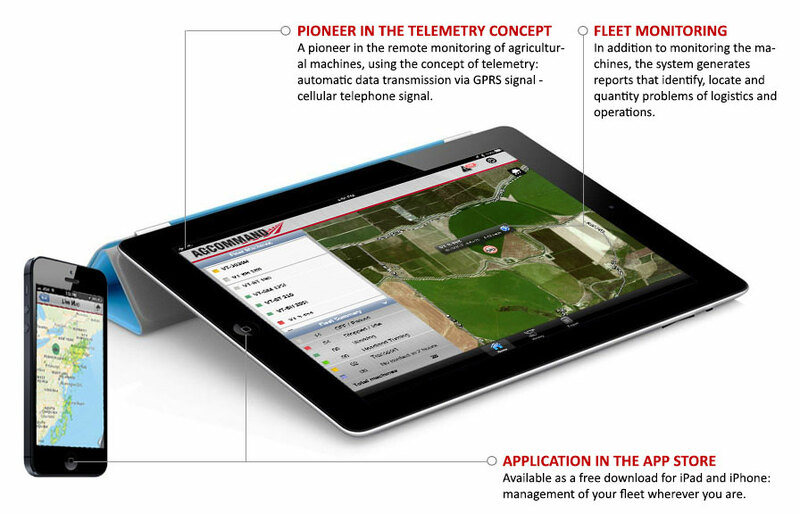 The AgCommand system is a pioneer in the remote monitoring of agricultural machines and uses the concept of telemetry (automatic data transmission via GPRS signal - cellular telephone signal). 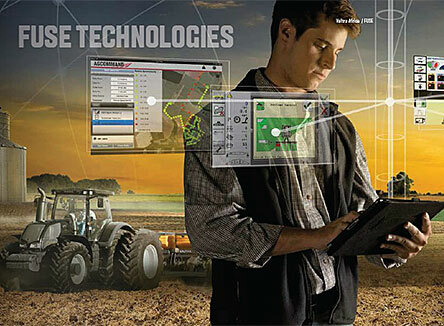 AgCommand allows you, in the office, to monitor all the work done by the equipment in the field. 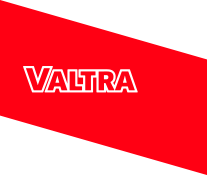 All information for monitoring the machine efficiency can be viewed and followed via online access to the system. The system allows you to determine operating parameters and adjust alerts for cellular messaging if the equipment work outside of these predetermined parameters.